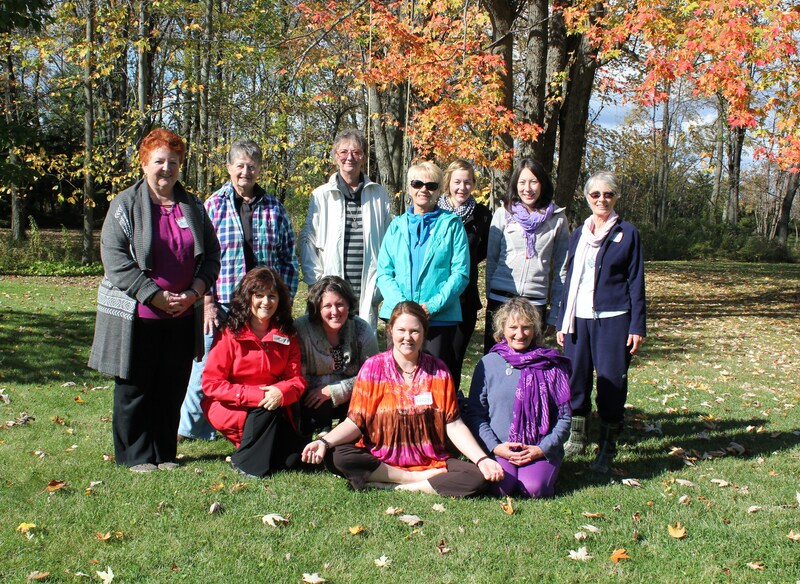 Group activities such as yoga, meditation, retreats and workshops on various topics of interest, such as tools for our healing and spiritual path. 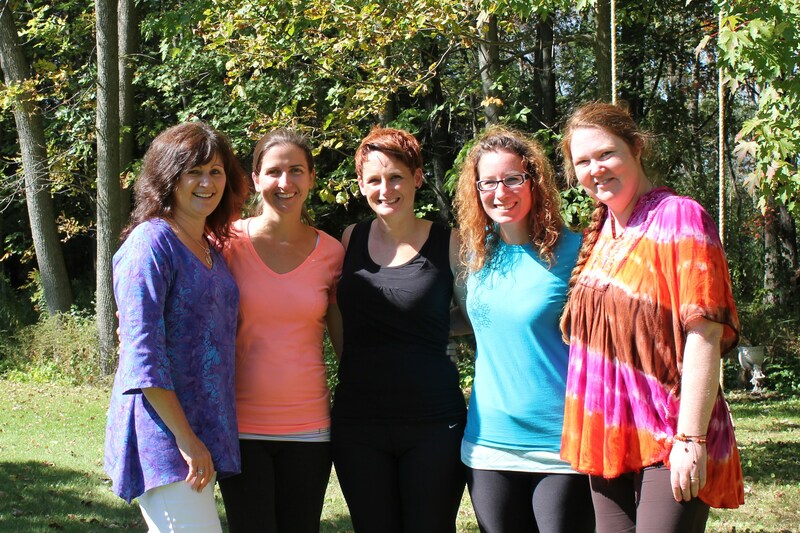 Join in on our day retreats and bring a friend! 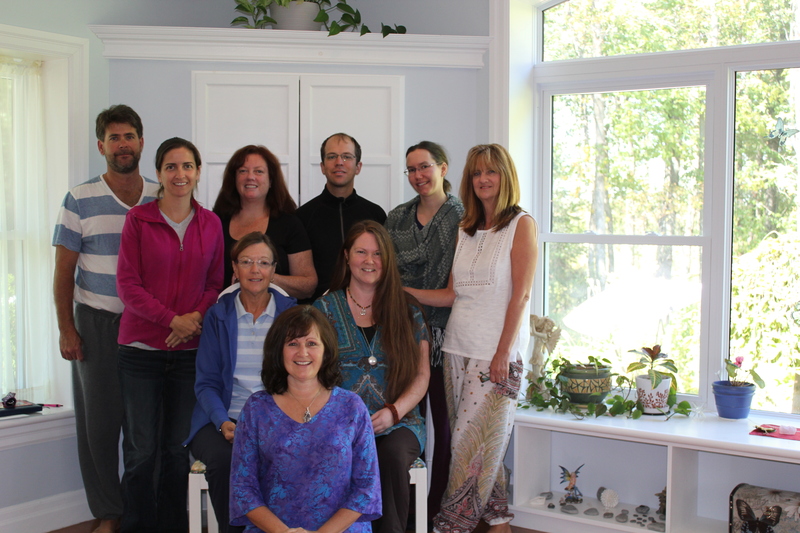 Day Retreats are a great way to come together for relaxation and fun while discovering tools for living life more fully! 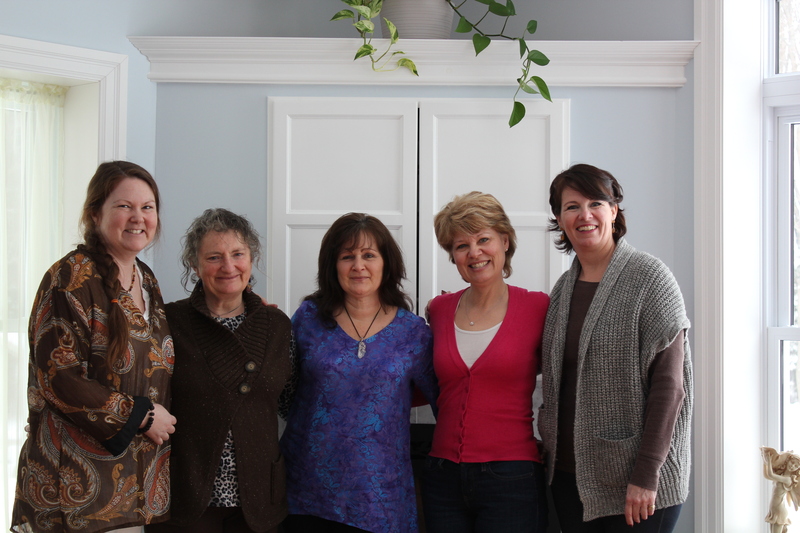 Grateful to spend another special day with friends; sharing, laughing and expanding. We are abundant in health, wealth and happiness! Thank you. 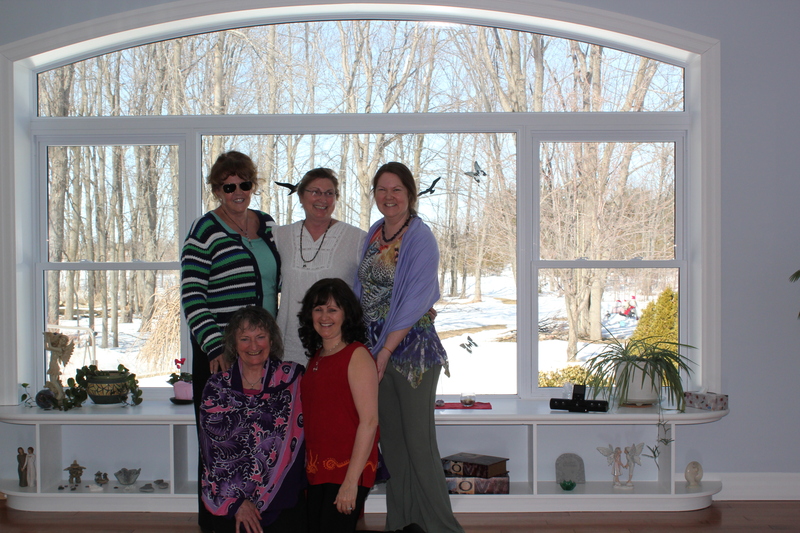 A wonderful day of joy and sunshine, learning from our inner guidance for living our best life. Thank you. 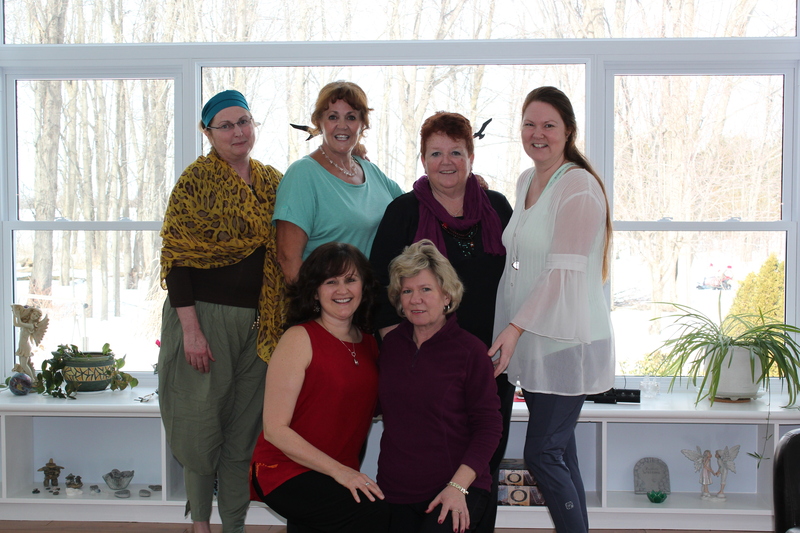 Indeed a magical day filled with laughter and connecting with our sacred self and friends! Thank you. 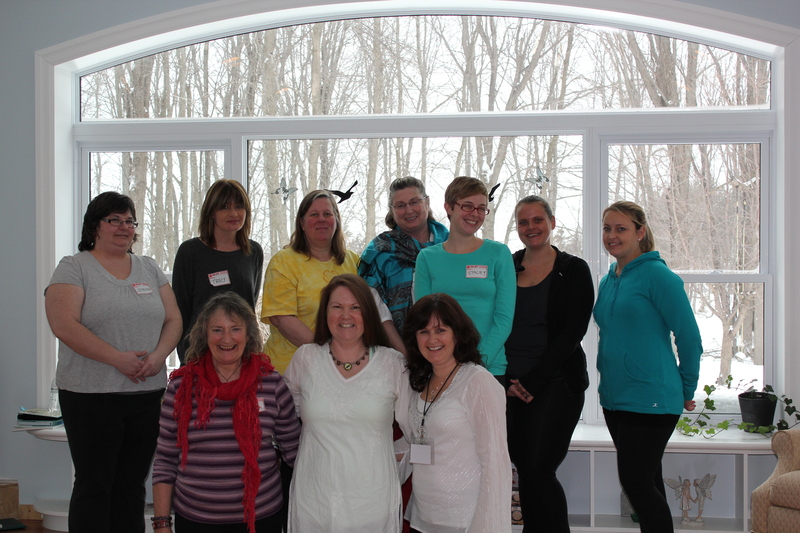 A beautiful winter day filled with laughter, play and connecting with friends, old and new. A beautiful day filled with sunshine, joy, play and inner reflection.